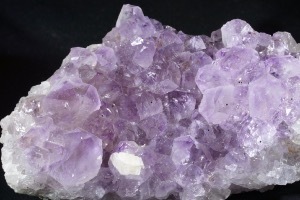 Amethyst can be found in a wide range of countries, with Brazil and Uruguay notable places. The colour can vary depending on where it is found with a pale purple colour mostly from Asia to the more richer and deeper colour from South America. 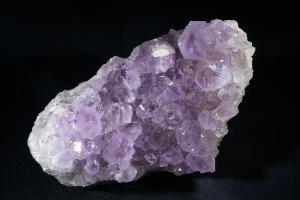 If new to crystals Amethyst is the perfect place to start, if using for metaphysical use or just for the home. 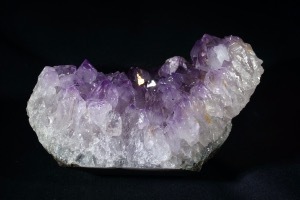 Amethyst is a beautiful crystal which can be what you need it to be. It can be very smoothing and calming but also protective. It may help with sleeping disorders, hearing issues such as tinnitus, strengthen the skeletal system and reinforce ones posture. It may also help with confidence and decision making. 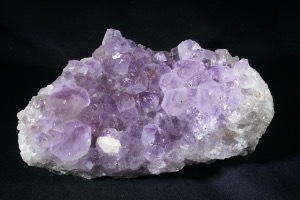 The name Amethyst comes from the Greek amethystos and it is said they believed it helped prevent drunkenness but Amethyst has also been used by many other cultures and civilisations over the centuries. 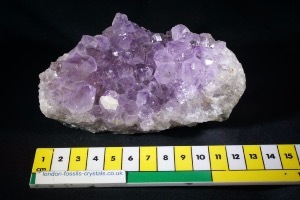 The colour (quality) of the Amethyst has no effect on the metphysical properties of crystal and is mainly just a preference. The colour difference is from how much iron and manganese is in the crystal.